When Wendy’s decided it January to remove soft drinks from its kids meals, it meant that Burger King was the only one of the big three burger chains to still include soda with their youth-targeted menu. 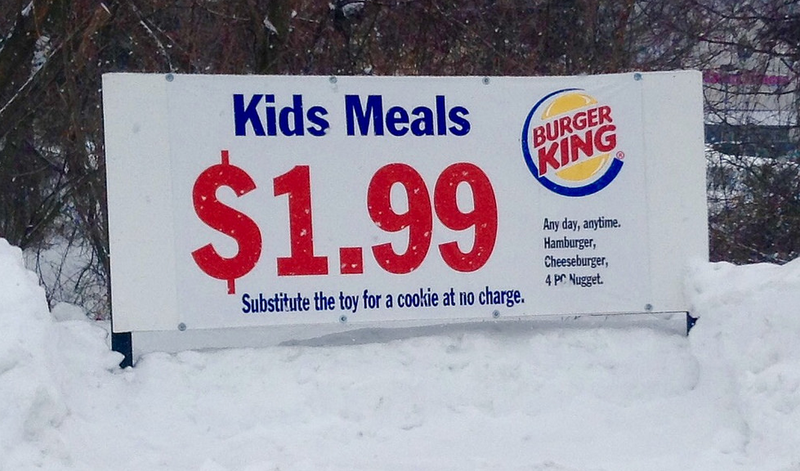 But in the last month, BK has quietly pulled the sugary beverages from its kids meals and menu boards. The listed menu options for kids meal beverages are now mil, apple juice, or chocolate milk, but a kid customer can still request a soda if they really want it.